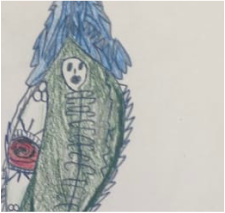 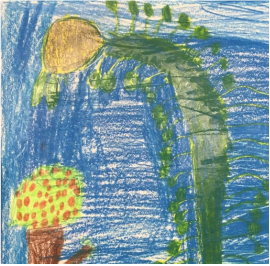 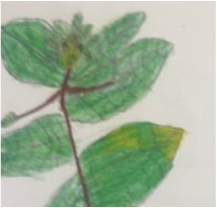 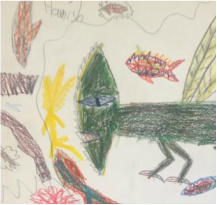 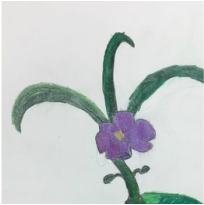 After investigating internal and external structures of plants Ms. Elder's Class used this newfound knowledge to create stories surrounding fantastical creatures. 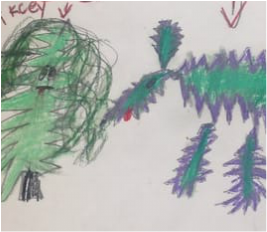 Students created their characters by using information they learned from their science book and specimens studied in the Leap area. 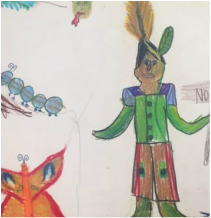 They were inspired by visiting artist Ali Pemberton (Miss Pemby) who created and shared her own character. 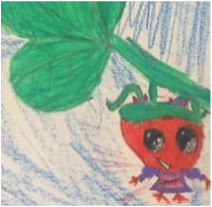 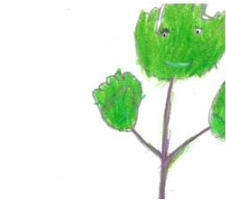 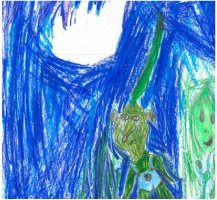 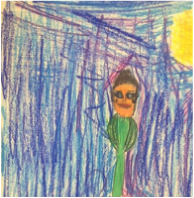 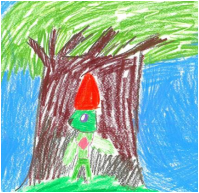 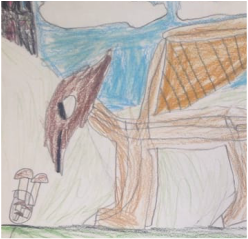 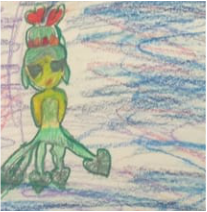 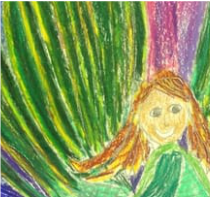 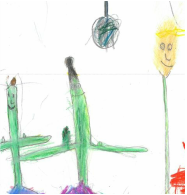 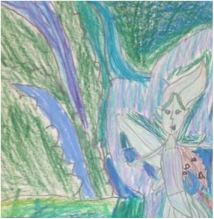 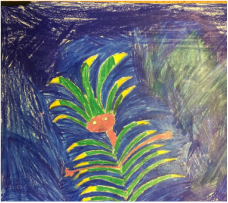 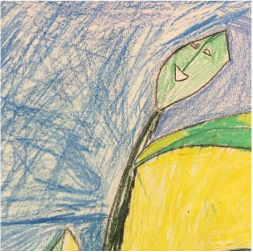 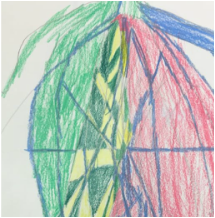 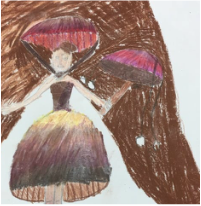 Click through the gallery below to read the students fantastical stories and view their character sketches.